Today it has been reported by the All Things D website that Google will be closing the doors on its social app development company Slide, which it bought just over a year ago for $200 million, to help improve its social web expertise. As from today Google has decided to close the doors on Slide and concentrate on its Google+ social network created by Google executives Vic Gundotra and Bradley Horowitz. 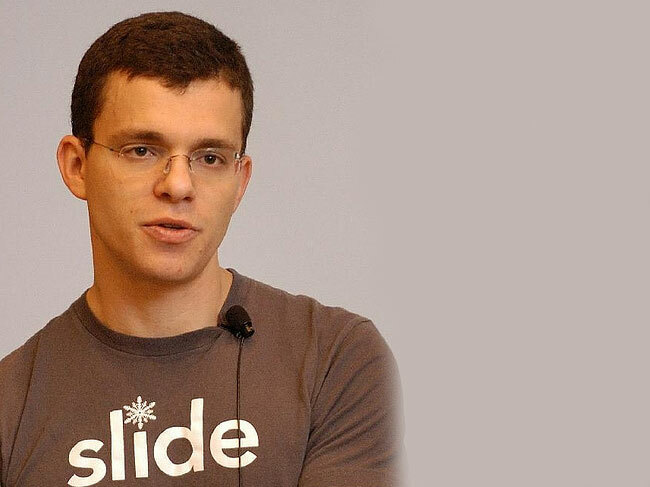 Slide was created in 2005 by Max Levchin the original founder of Paypal which he then sold on to Ebay. With the close of Slide Max Levchin will also be leaving Google to pursue other avenues.